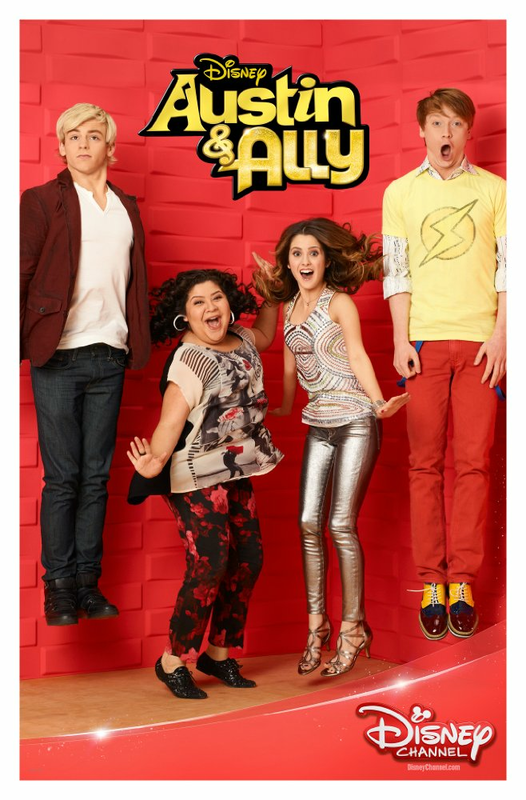 After spending the summer apart, Austin, Ally, Trish and Dez shares an emotional reunion in Miami at Ally's triumphant homecoming gig. 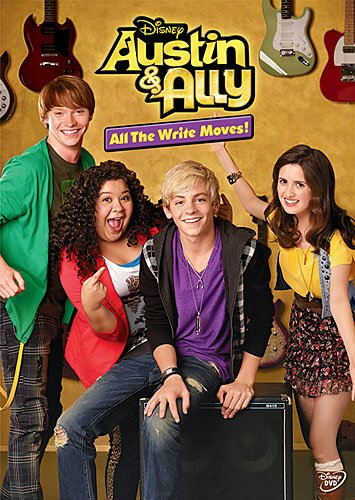 Austin focuses on finishing school and just being a normal kid while Ally takes a break from touring to work on her next album. 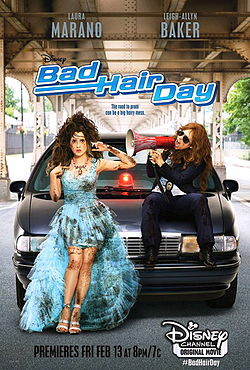 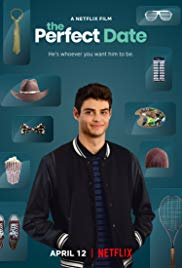 Trish questions her future as a manager while Dez contemplates going back to film school in L.A.
On the day of her senior prom, a teen (Laura Marano) not only has to deal with unruly hair but is also mistakenly enlisted by a down-on-her-luck policewoman (Leigh-Allyn Baker) to help track down a jewel thief (Christian Campbell).